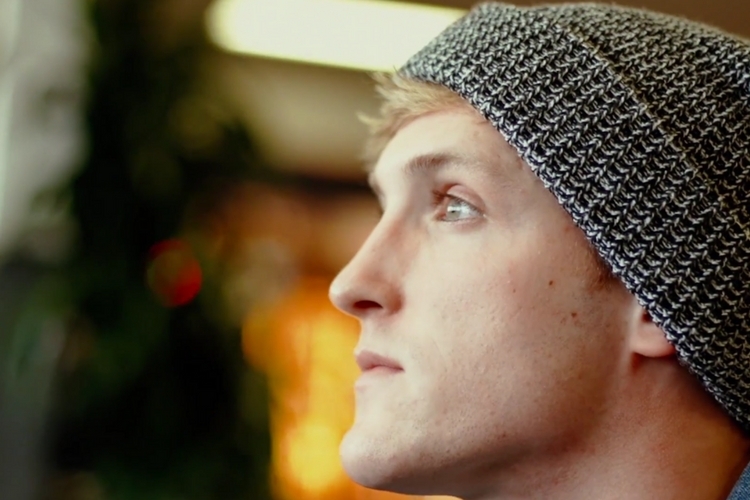 YouTube star Logan Paul came back to the platform after a hiatus following the backlash for his controversial video. And in his first video since, Paul decided to clear some air, talking about suicide prevention and once again admitted to his mistakes. This new video is much different than his regular vlogs. Unlike the other videos of him being a goofy character, this video has a documentary-style to it. It begins with Paul saying “I know I’ve made mistakes,” and he says that he spent the last three weeks trying to address his ignorance towards this issue. He then introduces the world to Kevin Hines, a man who tried to commit suicide by jumping off the Golden Gate Bridge. The video also features a conversation between Paul and Dr. John Draper, the director of the National Suicide Prevention Lifeline. Paul also admitted that part of the problem was his “ignorance on the subject” as he didn’t know anyone personally who had committed suicide. And lastly, Paul says that he’ll donate $1 million to suicide prevention organizations. Concluding the seven-minute long video, Paul says, “For anyone watching, I want you to know you are not alone.” He then encourages those who think they need help to call on the numbers shown in the video. While most people may think that the new video is nothing but a PR stunt to regain some lost hope, I think it is a great start and effort nonetheless. It has received a positive response from his fans, and the video already has close to 7 million views within 10 hours of being published. Now, let’s hope that Paul will return to his routine videos on YouTube and keep himself away from any other controversies.